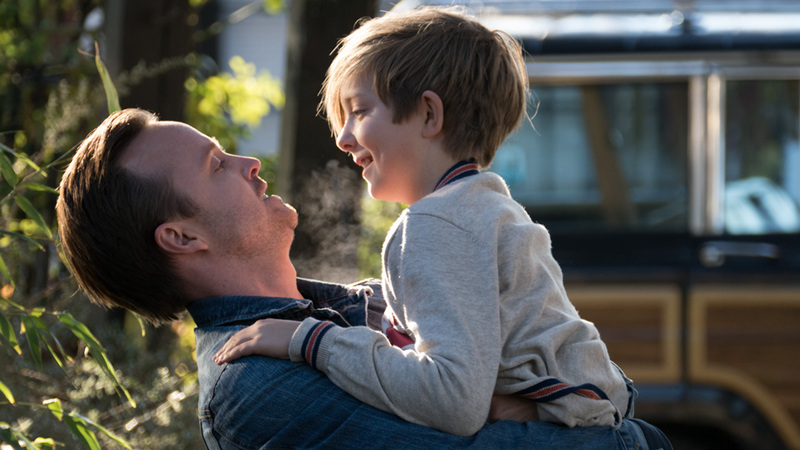 In the supernatural movie “The 9th Life of Louis Drax” sees a boy who has survived eight near death experiences, but will he survive his ninth? 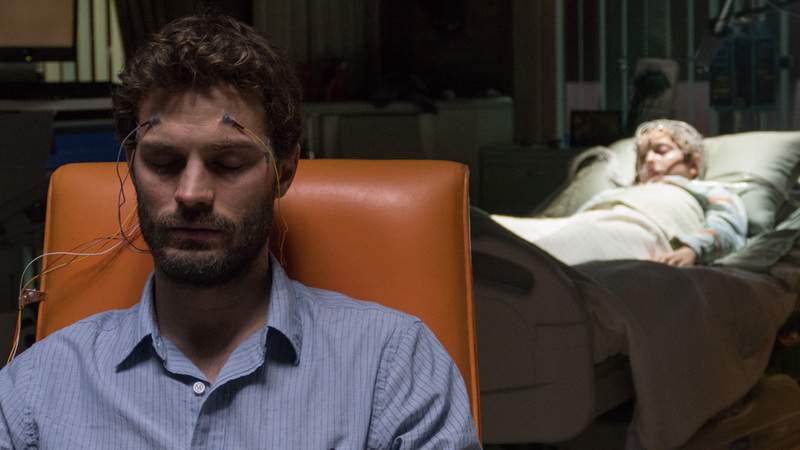 Louis Drax, played by Aiden Longworth is prone to accidents. Not just little accidents but big, scary and potentially fatal accidents. In fact, he’s had a major accident in each of his eight years. He’s been crushed, poisoned, electrocuted, frozen, broken, and drowned. And yet, for some strange reason, he does not die. Neither his parents nor his psychiatrist seem able to unravel the mystery of Louis. While celebrating his ninth birthday with his mother, Natalie (Sarah Gadon), and father, Peter (Aaron Paul), Louis has his most serious accident yet. Falling over the edge of a cliff into the ice cold water below, Louis is dead before he even reaches the hospital. It seems this accident was his last. Or was it? After two hours in the morgue, Louis inexplicably begins to stir. 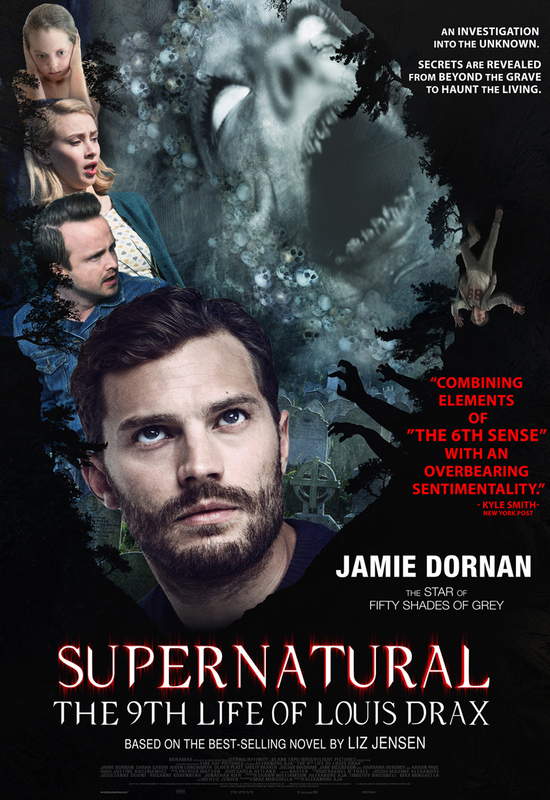 He becomes the patient of celebrated pediatric neurologist, Dr. Allan Pascal (50 Shades of Grey’s Jamie Dornan), who is determined to uncover the truth of Louis’ bizarre existence. But Dr. Pascal’s growing attraction to Natalie Drax is a complication he was not prepared to deal with. And Peter, who has mysteriously vanished, is a potentially dangerous threat to them all. Directed by Alexandre Aja, “The 9th Life of Louis Drax” is a tale told from inside the brain of a sleeping boy with his fragile mother, a father cloaked in shadow and a doctor trying to put the pieces together. The movie is based on the bestselling novel of the same title by Liz Jensen. 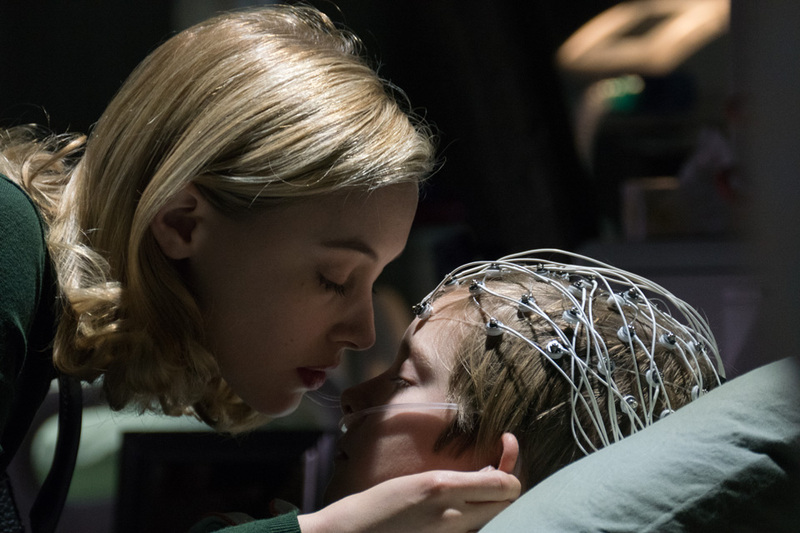 Uncover the mystery in “The 9th Life of Louis Drax” (localized title “Supernatural: The 9thLife of Louis Drax”) when it opens January 18 in cinemas from Pioneer Films.